Polypropylene body and opal diffuser. Fern Howard LED Moonlight Fitting 10W Photocell 900 lm is rated 5.0 out of 5 by 3. Rated 5 out of 5 by Techyguy from Fern Howard 10watt photocell lamp I bought this to replace an old 2d fitting. I am pleasantly surprised of the ease of fitting and the light coverage of the 10 watt led unit. Bearing in mind this unit is 190mm square it it an excellent buy. Rated 5 out of 5 by Grumpy Victor from Bright effective light This product was bought to replace a similar fitting over 15 years old that used a 2D lamp. 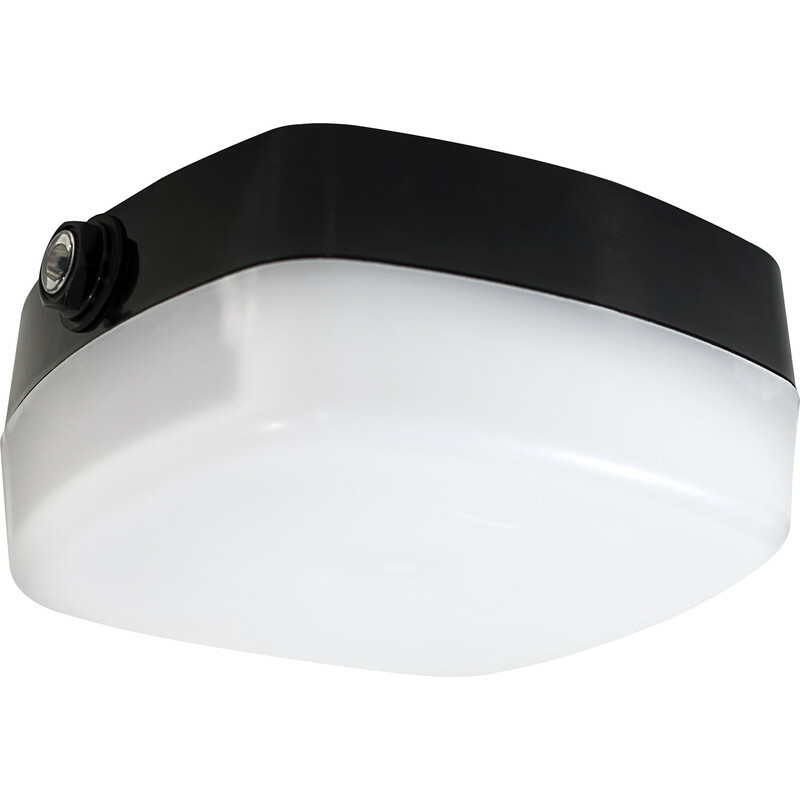 By comparison, the new fitting is much brighter and the photocell means that it only operates in low light conditions. The reduced energy consumption is a bonus. Rated 5 out of 5 by Melodious1 from Nice little Light This was bought to replace a 16w 2D fitting, this is leaps and bounds better.